We invite your organization to host an event at Grace’s House. 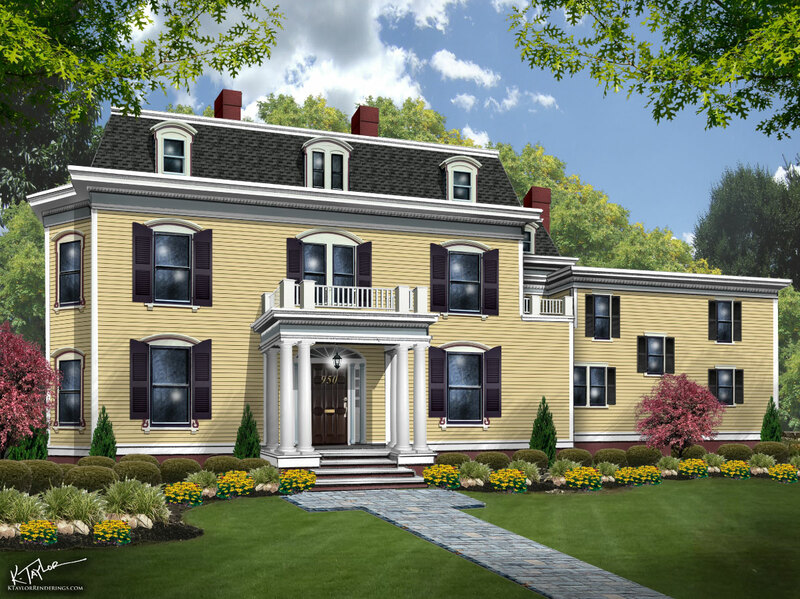 Grace’s House will be a Show House for over 20 talented interior designers to showcase their vision to bring this beautiful 7000 square foot home back to its former glory. Your group can tour this home privately any evening beginning Thursday, April 25 through the end of May.